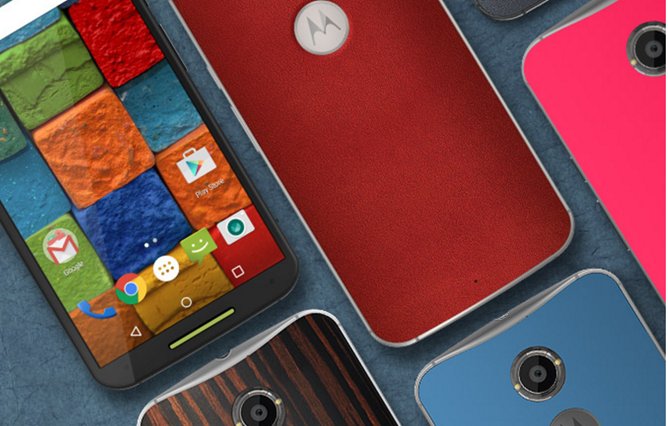 Motorola is swiftly making its way through its Moto X flagship series, upgrading all of them to Android 6.0. Today it's the Moto X 2014 Pure Edition's turn - that's the one that was sold carrier-free in the US on Motorola's website between last fall and this fall. Several Android Police readers, plus posters on Reddit and XDA, say they've been given the over-the-air update as of yesterday. To be clear, we haven't heard anything about the various carrier editions of the Moto X 2014; presumably those will be trickling in over the next few weeks as the carriers run their various tests and certifications. Last year's update to the Moto X gave Motorola a flagship that was a match for any high-end phone on the market at a steal of a price, and quick updates from the manufacturer were no small part of its appeal. If you're outside the US and still happily rocking the 2014 model, check your status bar: you might just have an update coming in. According to Android Police readers in Germany, Bulgaria, the United Kingdom, the Marshmallow over-the-air update is coming in across Europe this morning. It might be even more widespread than that. 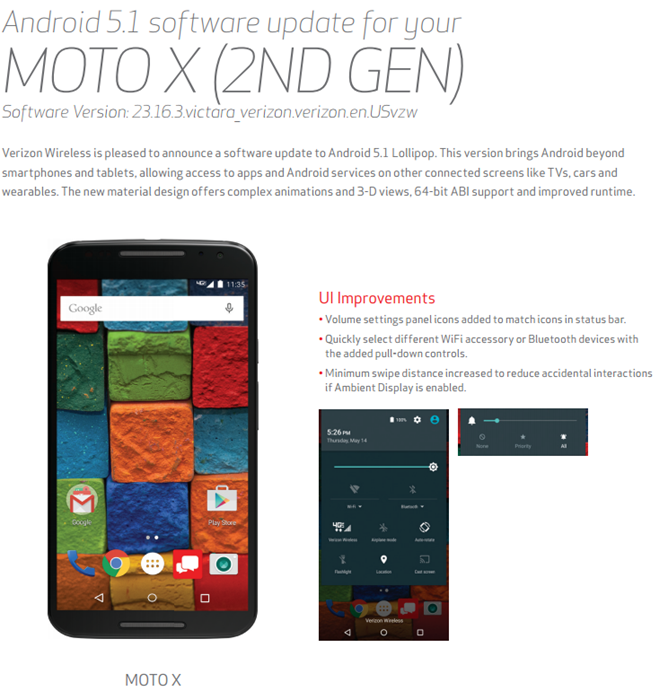 It's only been a few days since we heard of the soak test, but it looks like it's been successful enough for Motorola and Verizon to fast track the latest Moto X 2014 update. Verizon announced the Android 5.1 over-the-air update in its usual way, so at least some users should see the update alert by the end of the day. The rest of you will be waiting for up to a week or more, unless you manage to track down the OTA ZIP file from a user forum. According to the update information, there isn't much on top of Android 5.1 that's notable - not surprising, since Motorola's software builds tend to add only a few features on top of stock AOSP and Google functions. 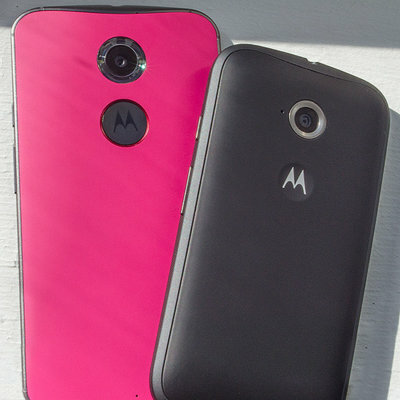 The Moto Maker customization tool, first introduced with the original Moto X and later expanded to the second-gen model and (technically) the Moto 360, has been one of the company's more unique offerings. It's been slowly expanding since its launch in 2013, from the US to the UK, Germany, France, and China. 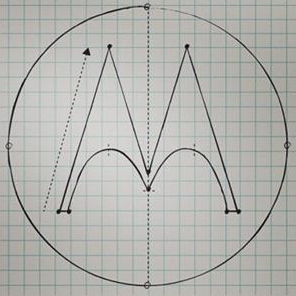 Next up on the schedule is probably India, presumably starting with the second generation Moto X. The upgrade is the same $25 charge (in the US) as the other leather and wood options, and engraving is still available. 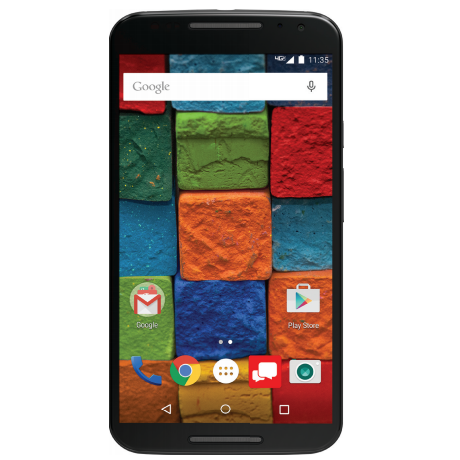 You can also add a 32GB or 64GB storage option for $50 or $100, respectively. 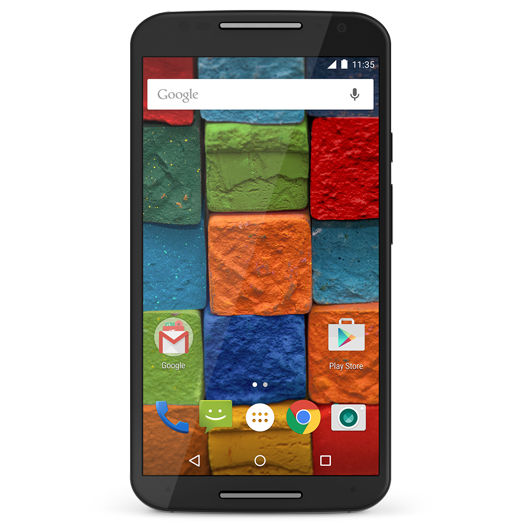 So the company is currently offering a free 2nd generation Moto E to anyone who buys a 2014 Moto X Pure Edition. If you do the math, that amounts to $499.99 + $0, a savings of $119.99. You have to buy the phone outright, as none of the carrier versions are eligible. 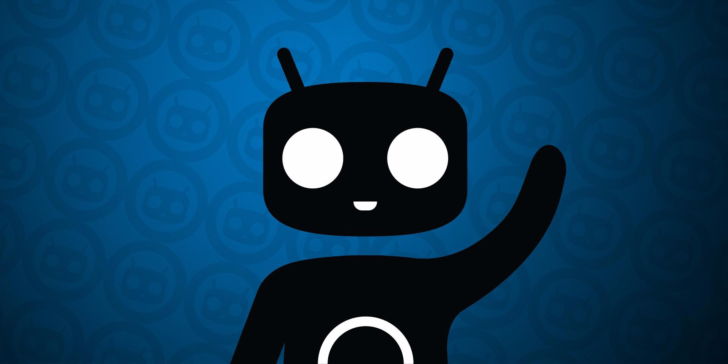 It takes a while to fit the latest version of Android on a device, get it carrier certified, and push it out to users. I get that. 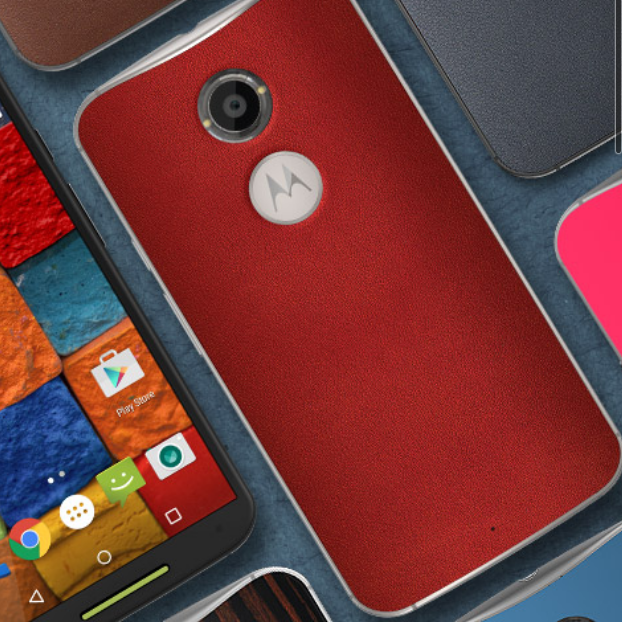 But for whatever reason, AT&T's version of the 2014 Moto X got lost in the shuffle. While the pure edition of the flagship phone received Lollipop back in November, with Verizon following shortly thereafter, AT&T's version is apparently only just now going out over the air. 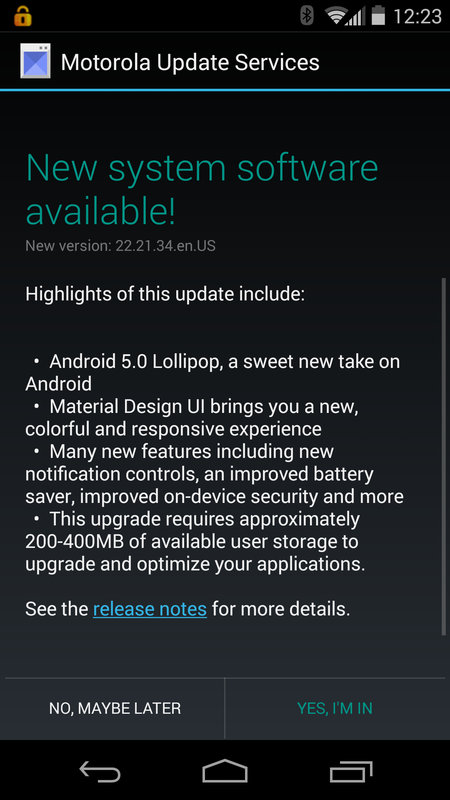 By this point, you know what to expect with Android 5.0.2. You get the cool new app launcher filled with a bunch of redesigned apps sporting Material Design and lots of bright colors. 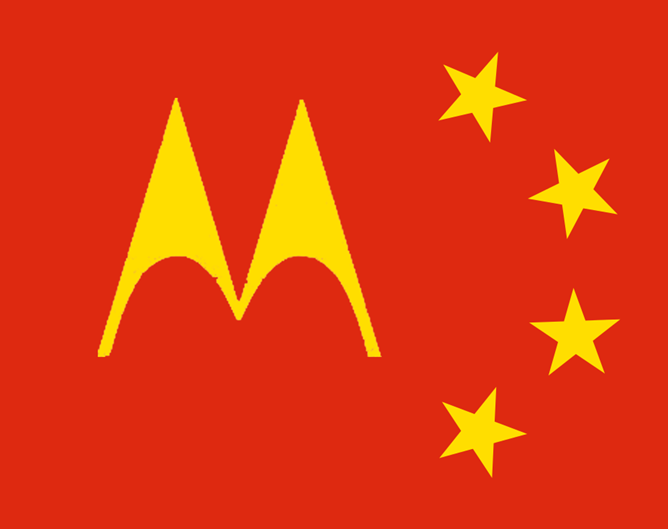 When Lenovo announced its intention to buy Motorola off of former owner Google, it was assumed that the Chinese manufacturer wanted an easy foothold into potentially lucrative Western markets. But apparently Lenovo is just as interested in getting Motorola's well-received hardware into the largest mobile market on the planet. 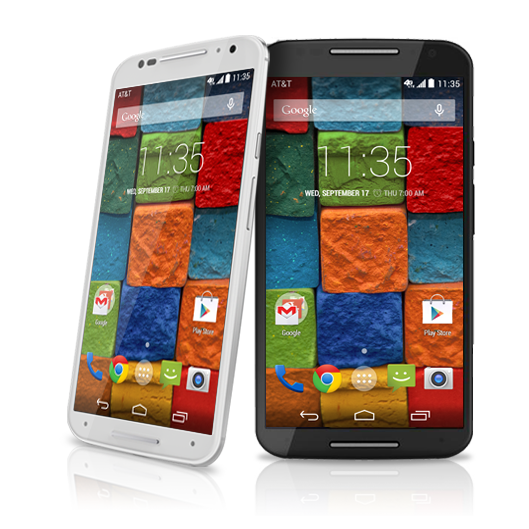 Today Motorola announced in a keynote that it would begin taking pre-orders for the second-gen Moto G and the 2014 flagship Moto X in China, and showed off the Moto X Pro (basically a de-branded Nexus 6). All three models are mostly unchanged from their counterparts sold elsewhere, though they'll go without Google services and access to the Play Store, since the company doesn't formally operate in China.